Info: Complex concept album that deals with the rise and fall of Japan. A Hungarian counter-tenor, rumbling bass, the finest neoclassical heroic Apocalyptic Folk Electro and minimal pieces together. Hungarian poetry makes the CD a bit hard - for connoisseurs, but to a very special listening experience. Currently, all texts in English in the booklet. 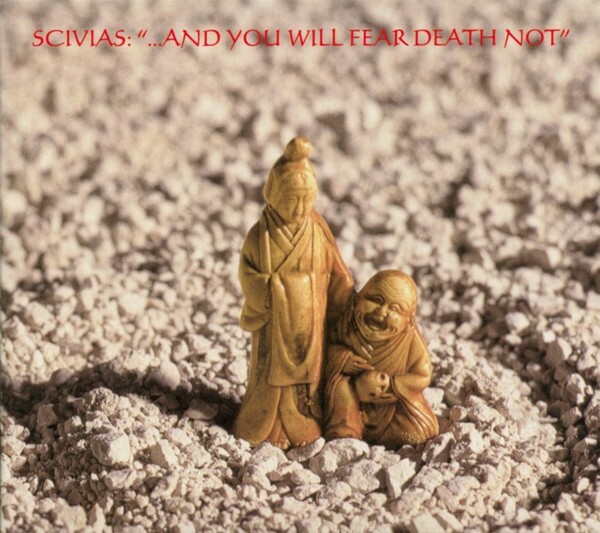 Customer evaluation for "SCIVIAS - And You Will Fear Death Not CD (2001)"